We provide most dependable irrigation service in Massachusetts and Rhode Island. 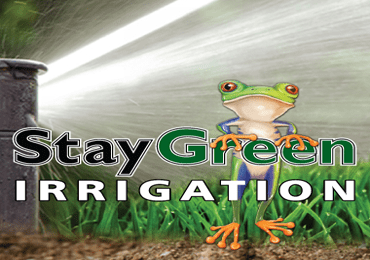 StayGreen Irrigation has been providing reliable, professional, and dependable irrigation services since 1995 in Massachusetts and Rhode Island. 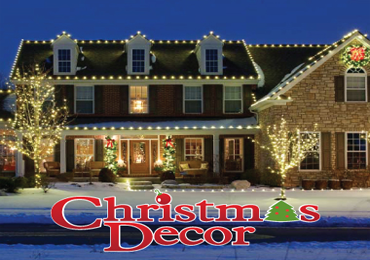 We have made it a point to meet or exceed every customer’s expectation. StayGreen Irrigation’s unique, personalized approach to customer service sets us apart from our competition. This quality combined with dependable year-round service and maintenance assures you complete customer satisfaction. By choosing StayGreen, you get the advantage of working with an efficient, well organized contractor who looks forward to providing customers with all the resources necessary to make an informed decision. We determine soil conditions, water sources and pressures, planting materials, and more. 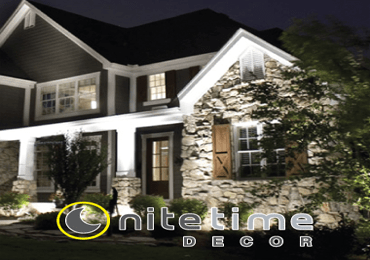 Our professionals cause minimal disruption to existing foliage and installation takes less than 1 day. Rain Bird is the world’s leading manufacturer of irrigation products. For more than seven decades, Rain Bird products and the professional irrigation contractor have worked together to provide the industry’s most cost-effective, reliable irrigation systems. Choosing an irrigation contractor who uses Rain Bird professional series products is the best way to insure the job will be done right. It takes time out of your day. Under-watering can leave brown spots or dead plants. Over-watering can cause plant stress. Irregular watering cycles cause plant stress that can lead to death. Water is wasted by over-watering and over-spray to walkways, patios and driveways. Wasted water results in higher bills. Once a watering schedule is set, the landscape is watered whether or not you’re home. A consistent watering schedule results in healthier plants and greener, more uniform lawns. It makes it easier to comply with local water-conservation ordinances. It waters only where, when and how long you set, wasting little or no water. Reduced waste can lower your water bill. The money saved will offset the cost of the system over time.